‘M kay . 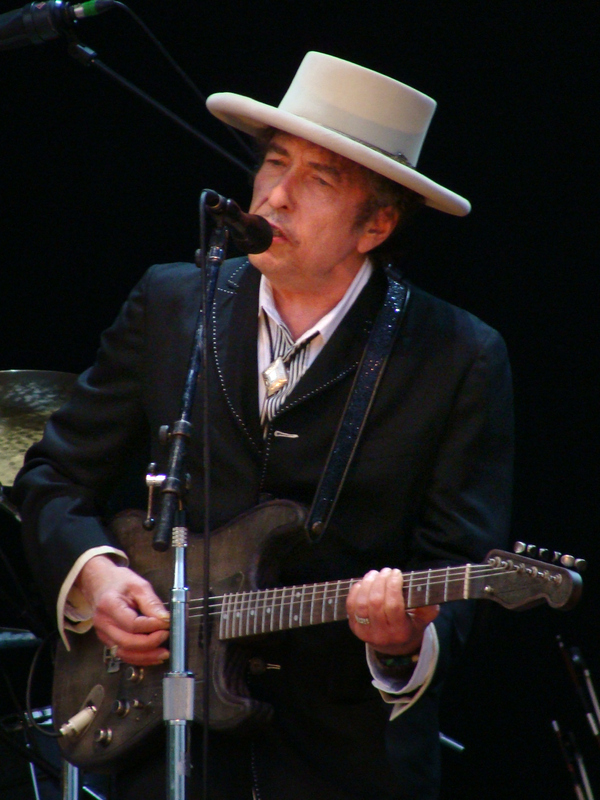 . .
Bob Dylan wins 2016 Nobel Prize for Literature. Guerra, que ha recibido la noticia esta misma mañana, ha agradecido el premio pero ha querido recordar que “yo he visto Los Agapantos de Monet en el MOMA, he visto exhibir las obras de Van Gogh y de Picasso, el Foliage de Cézanne y la Mona Lisa, pero nada se compara con tu cara bonita”. I briefly ponder what may be added to the dark Satanic Mills of our times. 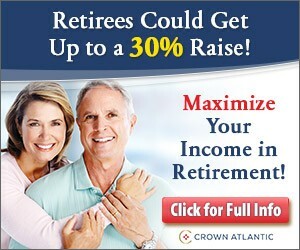 Read my post here. Mario Vargas Llosa’s imagined lives. “The Discreet Hero,” an energetic book with a more straightforward narrative method than almost any other Vargas Llosa novel, centers on an extortion plot against the self-made owner of a local transport company, a good man who refuses to pay, and whose son and mistress may be in on the crime. It also brings the return of Don Rigoberto, the irresponsible aesthete through whom Vargas Llosa mentally dodged some of the worst of the Peruvian eighties. Still bemoaning the “barbarism” of the country beneath his window, Rigoberto is now sixty-two and ready to retire from the insurance company. His son, Fonchito, however, is maturing with the same magic-realist slowness as Lituma: he should be easily past thirty but is still no more than fifteen, driving Don Rigoberto and Doña Lucrecia to distraction with tales of an older man who keeps mysteriously appearing to him. The parents finally put their doubts about his story into the hands of a private eye and a shrink; the possibility is even raised that this precocious sexual manipulator may have had a spiritual experience and become an angel. I haven’t read the translation, but I greatly enjoyed “The Discreet Hero” when it first came out in Spanish. I hope you do, too. The remains were found at the Convent for the Nuns of the Holy Trinity; authorities are discussing ways to grant public access without disturbing the nuns (link in Spanish). Six Spanish-language fiction writers making a splash on the literary scene. The so-called boom arose from a confluence of circumstances—Cold War political upheaval, intrepid Latin American publishing houses, hungry international critics prowling for new global talent, an expanding book-buying Latin middle class—that can’t easily be replicated. But if the boom is over, that doesn’t mean that a bust has followed. Here are six post-boom Spanish-language fiction writers whose works continue to redraw the map of Latin literature. I would also add Roberto Ampuero to the list. in a Mexico City movie theater packed with people attending the premiere of a film about the plane crash survivors in the Andes who turned to cannibalism. At one point Mr. Vargas Llosa rushes up to Mr. García Márquez, who innocently tries to embrace him. Instead Mr. Vargas Llosa decks him, Mr. García Márquez’s blood gushing everywhere. 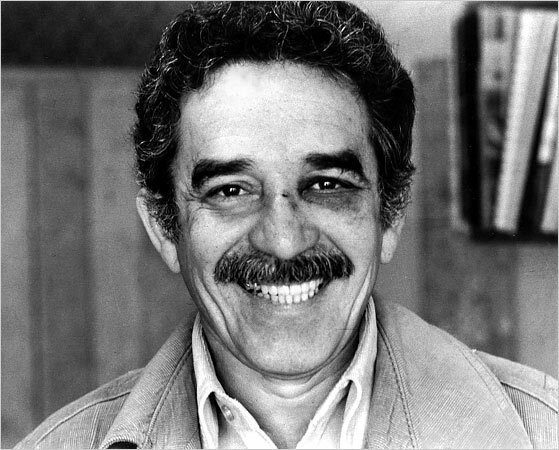 Some had surmised that the fight may have been over politics, since Mr. García Márquez has always been on the left and Mr. Vargas Llosa at the time had begun to migrate to the right. (He later made an unsuccessful attempt to run for president of Peru in 1990 as a free marketeer.) But, as Mr. Moya explains, the cause was a woman, specifically, Mr. Vargas Llosa’s wife, whom Mr. García Márquez consoled during a difficult period in the marriage. When I first heard of this, I thought the lady in question was Julia Urquidi, the Aunt Julia of Aunt Julia and the Scriptwriter, who was the first Mrs. Vargas Llosa, but it must have been the second Mrs. Vargas Llosa, cousin Patricia Llosa (also mentioned in Aunt Julia and the Scriptwriter), who has been married to him since 1965. “There’s a pact between Garcia Marquez and myself (not to talk about it),” Vargas Llosa, 78, said at a meeting of right-wing intellectuals in Caracas when a journalist popped the inevitable question following the Colombian’s death last week. Which shows you one can throw a punch, be a great writer, and still come out as a gentleman. Yes, being pro-democracy and civil rights makes you “right-ring”, in the eyes of Reuters. Why do intellectuals hate democracy? Was Borges a fascist? The contentious 2010 Nobel Laureate Mario Vargas Llosa talks to Michael Moynihan about the big questions in literature and politics. What about the middle way between authoritarianism and dictatorship? I know you have written about Hugo Chavez, for instance, and one can get Mario Vargas Llosa’s books in Caracas. In open societies you have the impression that you are just enjoying literature, that it won’t have any affect on your life. But literature always has an affect on life, even if it’s not so visible. But when you have a dictatorship, this is so immediately visible. Literature becomes an instrument to resist, to communicate things. And this is so in right-wing dictatorships and in left-wing dictatorships. It becomes a non-conformist activity, reading becomes a risk. It’s very, very important to keep alive this thing that can’t be controlled, because literature can never be totally controlled. Television can. Cinema can. 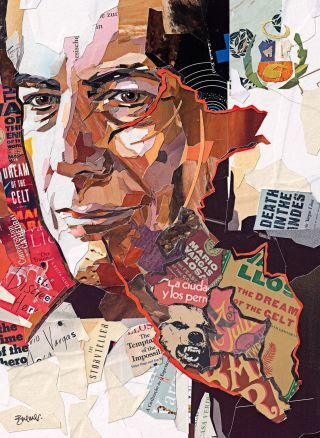 While you’re at it, buy Vargas Llosa’s books through the above links.